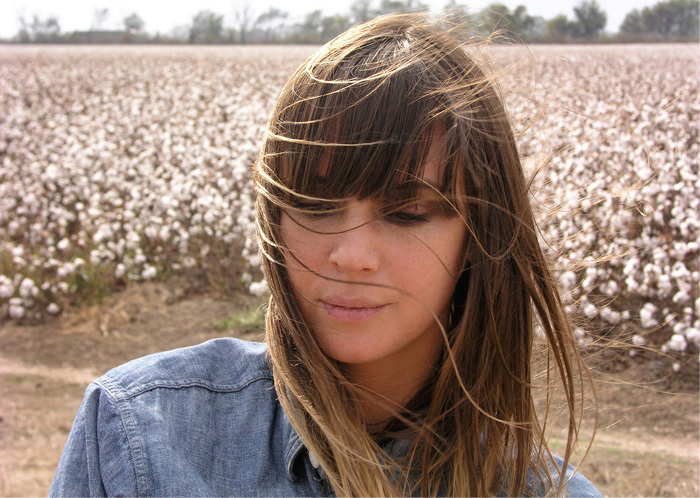 Today is the first day of vocal class and all I can think about is Cat Power. Cat Power. love her voice so so hard! !